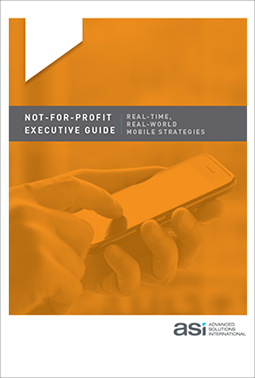 Our new whitepaper provides a practical guide for executives who need to effectively engage their constituents and increase revenue generation via all types of mobile devices. We'll explain the key terms and buzzwords you need to navigate through the mobile process with confidence. And, you'll see how you can create an effective mobile strategy faster and less expensively than you thought possible.